Paran Homes is excited to be one of the builders chosen to construct beautiful homes in Shelton Square. This community of more than 700 homes is located in Murfreesboro, Tennessee. 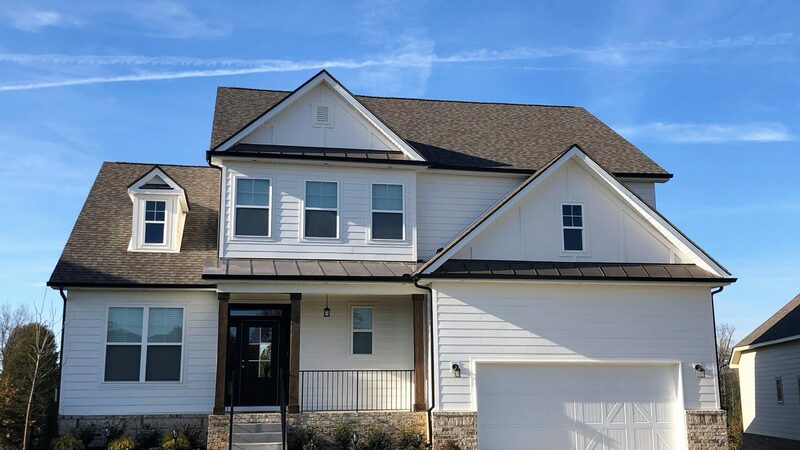 One of Nashville’s most sought-after suburbs, Murfreesboro gives you the nostalgia of a small-town address while also providing you with convenient access to Nashville. Living in Murfreesboro, you’ll also enjoy annual events throughout the year in the city’s historic town square. Similarly, you can indulge in local cuisine, have drinks with friends at one of the bars, shop for antiques, and attend festivities throughout the year in nearby Franklin. Wanting to spend a night in the city? Shelton Square is only 28 miles from downtown Nashville. Here, you can enjoy live music at various concert venues throughout the city or head out for a night with friends at one of Nashville’s restaurants. Similarly, you’ll have easy access to watch a game at Nissan Stadium and Bridgestone Arena. The best thing about life in Shelton Square? You don’t have to leave home to spend a fun-filled day with family and friends. Upon completion, this new home community will feature a variety of neighborhood amenities. This includes a luxurious amenities center equipped with a fitness center, covered porch, great room, catering kitchen, and office space. You’ll have access to the lavish zero entry pool with lounge ledge, kids pool, as well as a covered and uncovered lounge area. Complete with a playground, green space, and walking trails, everything your family needs to spend a day outdoors together is right in your own backyard. Sign up below on our VIP list today to be the first to receive the latest news about the new homes in Shelton Square as they become available!